So long since last card! So long since my last post! Sorry!! 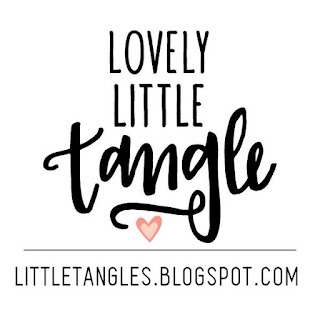 But I started in a new job and I have not had much time for crafting nor blogging 😦 But I’m going to try keeping this blog alive and continue with my crafty adventure! Today I want to share some cards I’ve made lately but I had no time to share anywhere. I hope you like them! Let’s go with the first one. This is a birthday card I made for my father using Mama Elephant “Little cat agenda” and “Make a wish” stamps. I’m definitely a cat person, I’ve always been. My dad always calls me the “cat girl” so I made him a cat themed birthday card using these fabulous kitty stamps. I just love them!! I went for a galaxy background with the cosmic cats jumping around the sentiment. Next I have a “thank you” card using Lawn Fawn “Let’s roll” stamp set. I loooooove japanese themed things so I had to have this stamp set. I colored the images with Faber Castell Polychromos pencils my sister gifted me on my birthday. They are amazing! I’m looking forward to use them on more projects. By the way, the frame is made using Mama Elephant “Madison Avenue” dies. Last but not least, I have another birthday card I made for my beloved friend Nora. Nora was my office mate when we were doing our PhD theses and we both have share sad and happy moments. Now I don’t see her everyday and I really miss her. So I wanted to make a happy and beautiful birthday card for her and I decided to use Lawn Fawn “Year five” stamps, because I love this otter. I also used “Beachside” paper collection and the frame is made nesting two “stitched circles” dies. 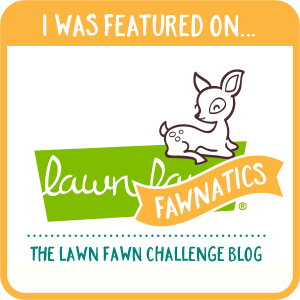 Finally I want to tell you that I’m super happy with the new Lawn Fawn challenge blog, Lawn Fawnatics! I want to enter this last card into their first challenge: happy birthday. 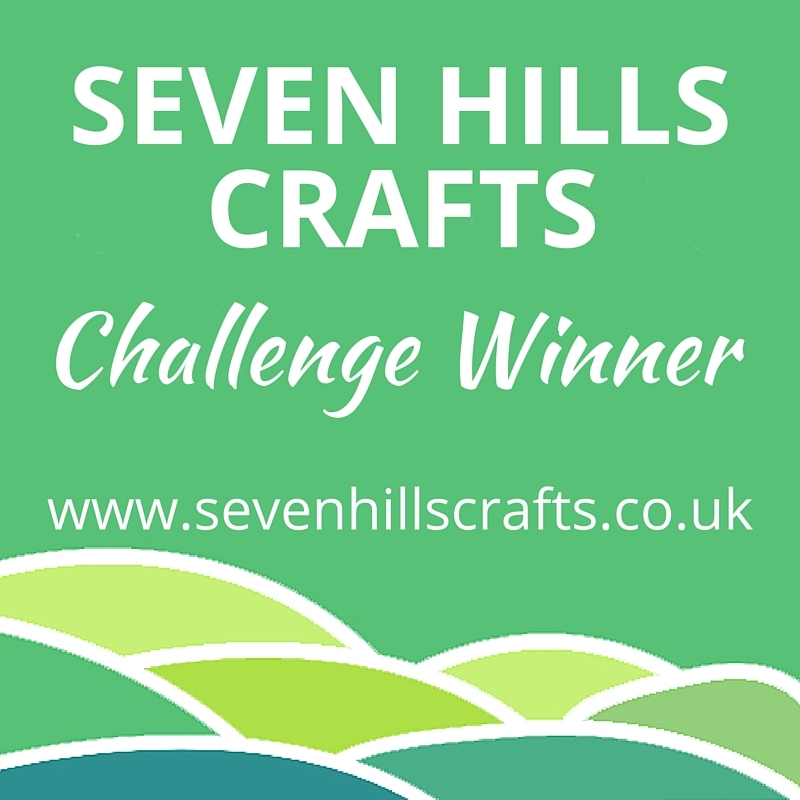 I have highlighted the line I chose: Animals-Embossing-Patterned Paper. I love all of your cards, such a pretty style you have! 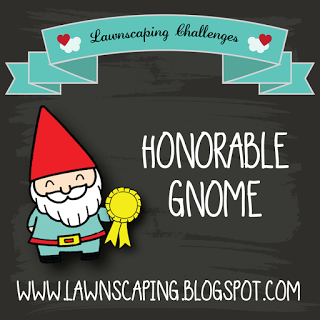 The Year Five card is too cute and so perfect for our first Lawn Fawnatics challenge! Thanks for joining us!